The United States is lucky when it comes to spirits. There’s a seemingly ever-growing number of domestic distillers putting out some of the best whiskey, gin, vodka, and brandy in the world, and importers bring in a wide variety of options from abroad. But you’re not experiencing the true span of all there is to drink out there if you’re only drinking the things you can find in the US. There are bottles out in the world that can’t be found stateside and are worth seeking out when you travel abroad. These are the bottles to keep an eye out for and smuggle home as a souvenir the next time you leave the country. 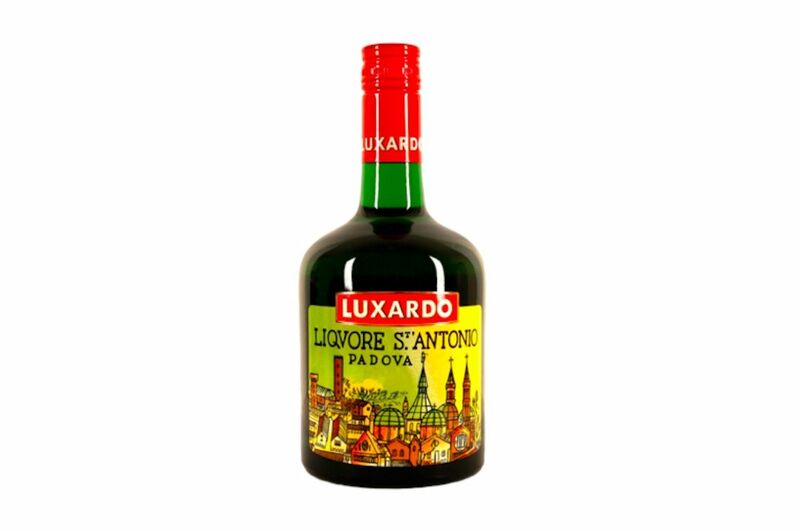 Named after the patron saint of Padova, a city in northern Italy, Liquore St. Antonio is a green Italian amaro that can only be purchased in Europe and Canada. It’s slightly sweet with a black licorice flavor, and it’s infused with angelica, achillea, galanga root, and bitter oranges. It’s bitter, but not as bitter as other popular Italian amari like Fernet-Branca. The sweetness is balanced out by its strength at 40 percent ABV. It’s best sipped straight after a meal or put in cocktails. Sometimes, traveling to a country to buy a spirit isn’t enough. Sometimes you have to travel to a country’s airport to hit the duty-free shop. 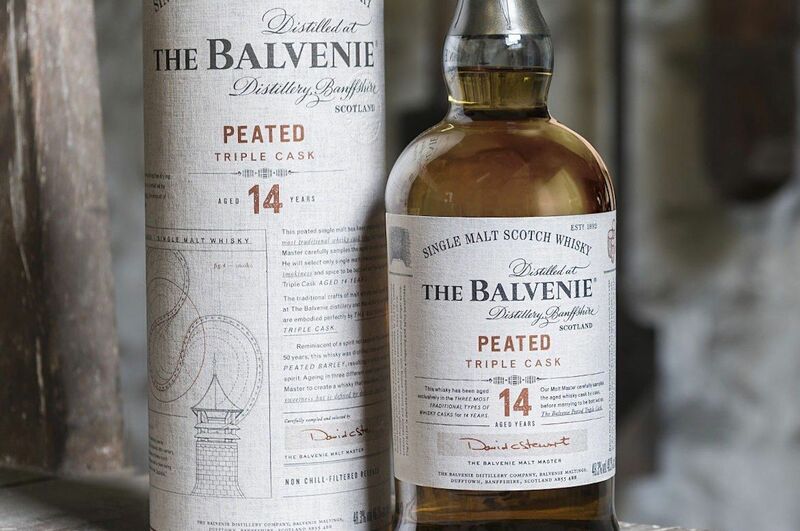 The Balvenie sells a travel retail exclusive Peated Triple Cask 14 Year Old. Limiting sales to an airport’s duty-free shop isn’t unique, but trying to find a travel exclusive bottle that’s both different enough from others and affordable can be difficult. This bottle is both of those things if you’re the type of drinker who appreciates a big, peaty whisky. The 100-percent peated malt, which is rare for the Speyside region it’s produced in, is aged in a first-fill bourbon cask, refilled bourbon cask, and sherry cask. Fresh off a Double Gold Medal at the 2018 New York World Wine & Spirits Competition, the aquavit from Compass Distillers is eastern Canada’s first and only locally made spirit of its kind. Just because it’s winning awards in the States doesn’t mean it’s available there, though. 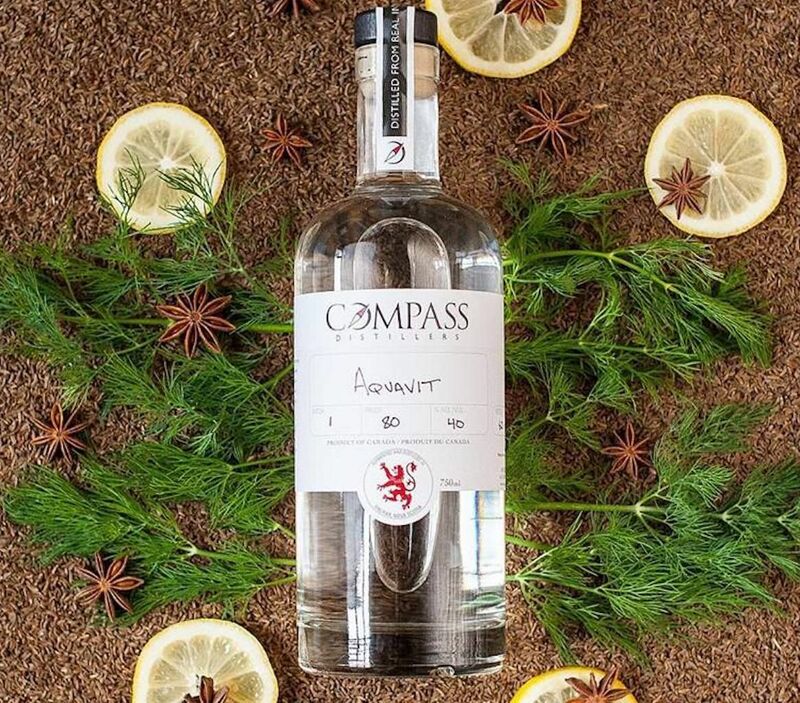 Compass Distillery Aquavit is only sold in Canada, so fans of the traditional Scandinavian spirit will have to head to the Great White North to get a taste. It’s made from a base of corn and wheat liquor and redistilled with a botanical mix that includes caraway, fennel, and dill. Even experienced Scotch drinkers in the US might not know about Black Bull. The brand started in the mid-1800s and was popular in the states in the 1970s, but it’s experiencing a revival of sorts these days using a similar blend of Speyside and Highland single malts that the first Black Bull did. It’s also experimenting with new cask finishing techniques, which you can taste for yourself if you go to the UK. 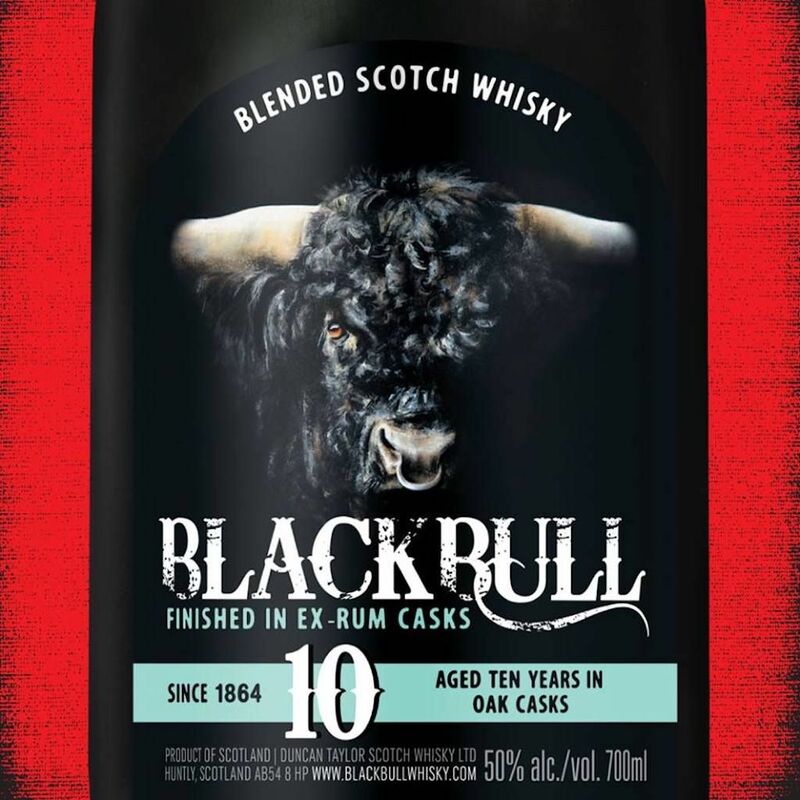 This bottling is made by finishing the Black Bull 10 Year in casks that previously held rum. A few other Scotches like Glenfiddich and Balvenie are experimenting with rum cask finishes, but it’s still rare. Cuba is one of the premiere rum-producing countries in the world. 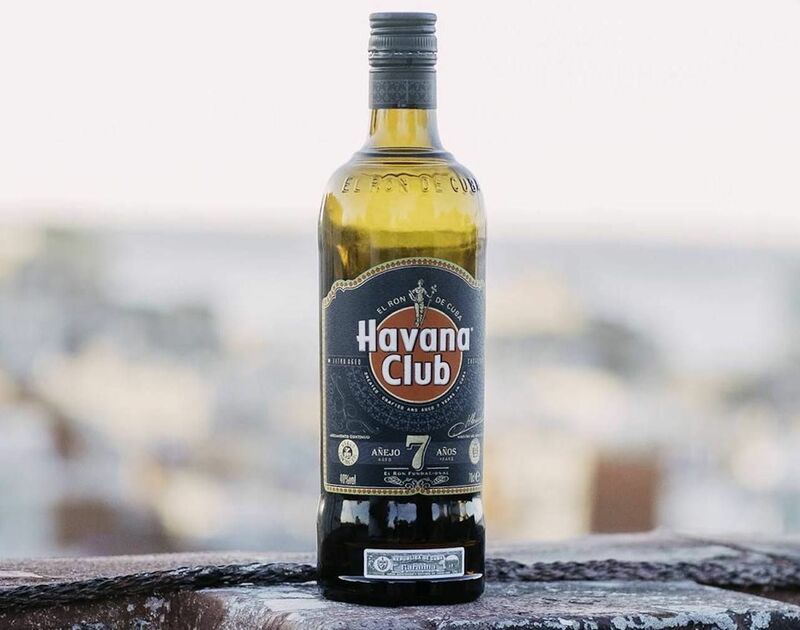 Thanks to a more than 50-year embargo on anything coming from the island nation, however, zero bottles of Cuban rum are sold in the US. Havana Club is the most famous of these rums — and for good reason. It’s a well-balanced spirit with toasty oak and vanilla flavors that’s meant to be sipped neat or on the rocks. You can find it in countries around the world, and when you do, grab the 3 Year as well for good measure. 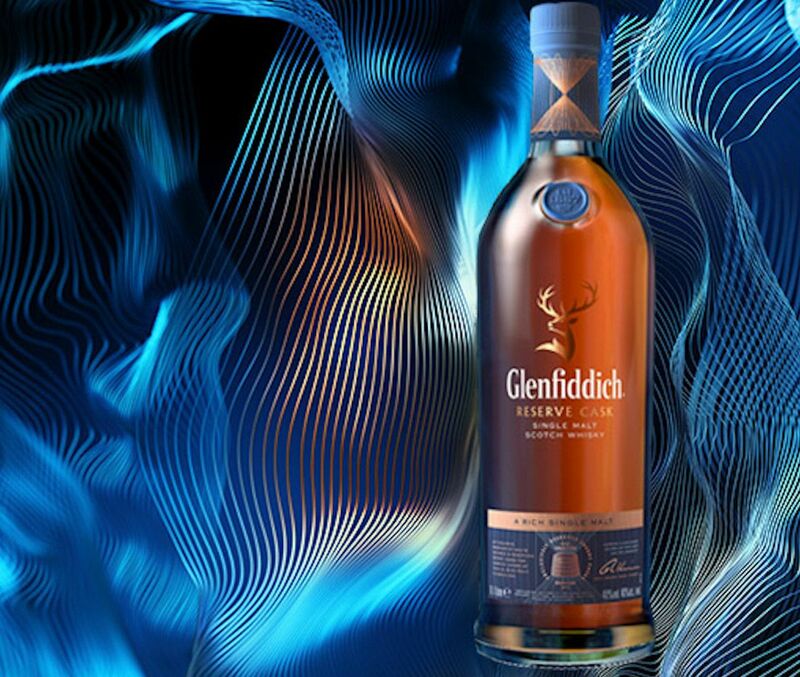 Glenfiddich Reserve Cask is another bottle that’s worth taking a trip to the duty-free shop for. It’s an affordable and a hard-to-acquire bottle from one of the most awarded single malt Scotch brands. Reserve Cask is aged in ex-Spanish sherry casks and blended in a large Solera vat. It’s mild and easy drinking — one of those bottles one might say is too easy drinking. 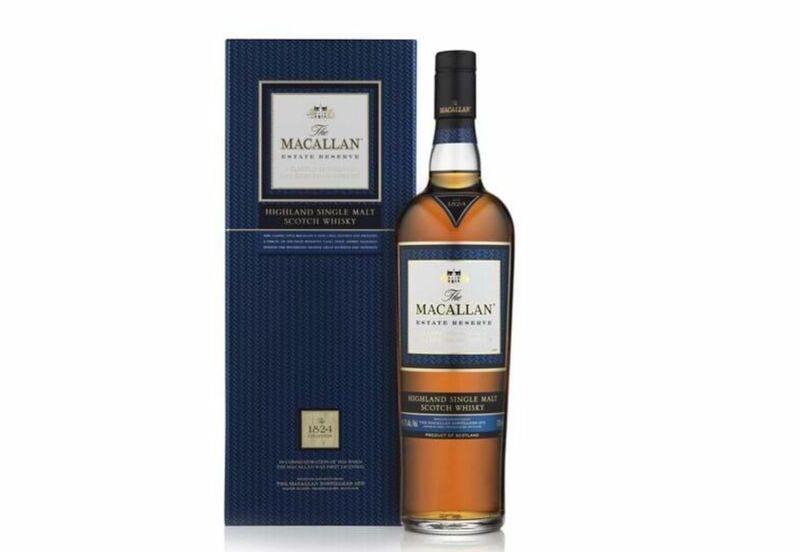 The Macallan is one of those brands that Scotch drinkers love and non-Scotch drinkers love to give as gifts. Estate Reserve is a bottle only sold in duty-free shops that’s a special treat for both of those types of people. It has a deep woody finish with ginger, vanilla, chocolate, and citrus notes. It’s too pricey to be labeled a steal, but it’s something that you (or the person you gift it to) will be happy you picked up on your travels. Piedmont isn’t just about risotto and Nebbiolo. 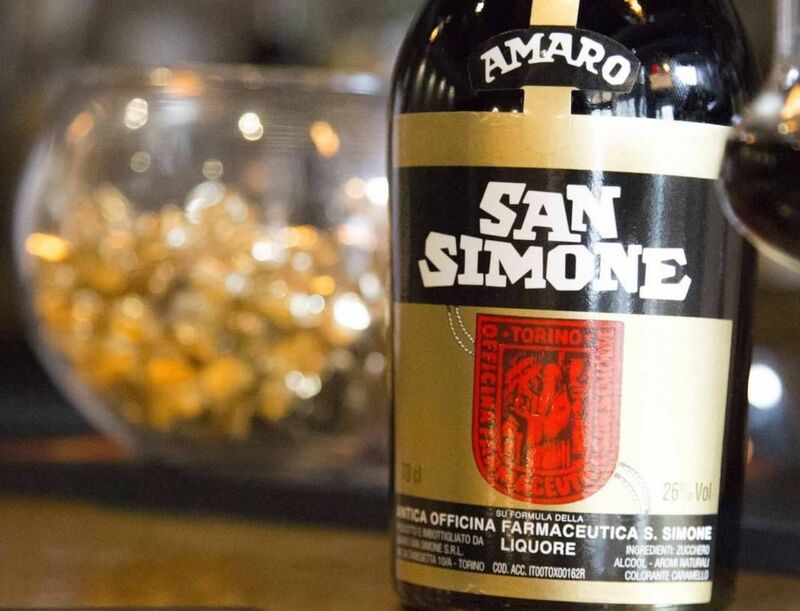 Amaro San Simone is an aromatic drink named after a monastic brotherhood that dates back to 16th-century Turin. It’s both sweet and bitter, making it easier to drink than some of the most bitter of Italian amari. It also has a lower alcohol content of 26 percent ABV. Amari fans will be drinking it at the bars all over Turin, and if you get a taste, you’ll understand why you need to bring a bottle back home for yourself. 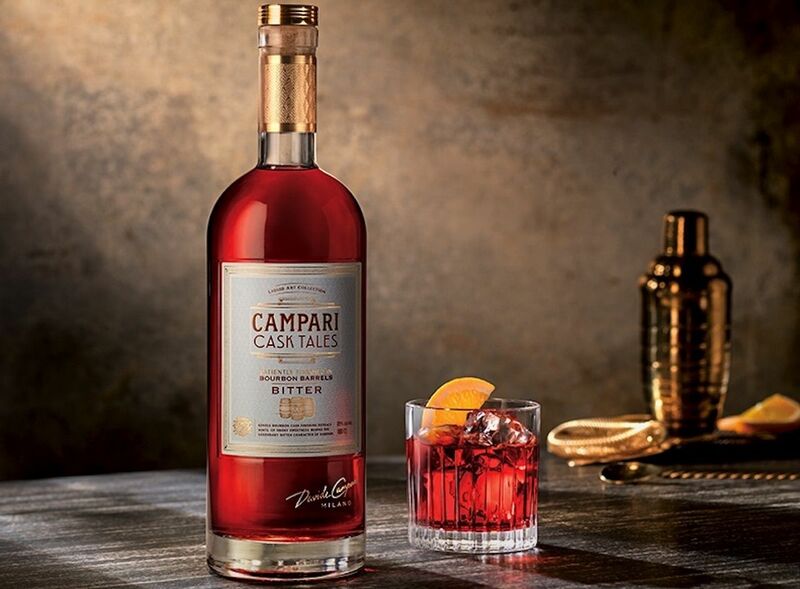 This isn’t your everyday Campari. The bottling was released to mark the 150th birthday of Davide Campari, and the spirit is aged in ex-bourbon barrels. The extra barrel ageing adds depth and a slight smokiness. It’s possible to get a taste at exclusive cocktail bars, but for a bottle, you have to hit the duty-free shops in Frankfurt, Sydney, Copenhagen, and a few other European destinations.